Looking for a deal on headphones? 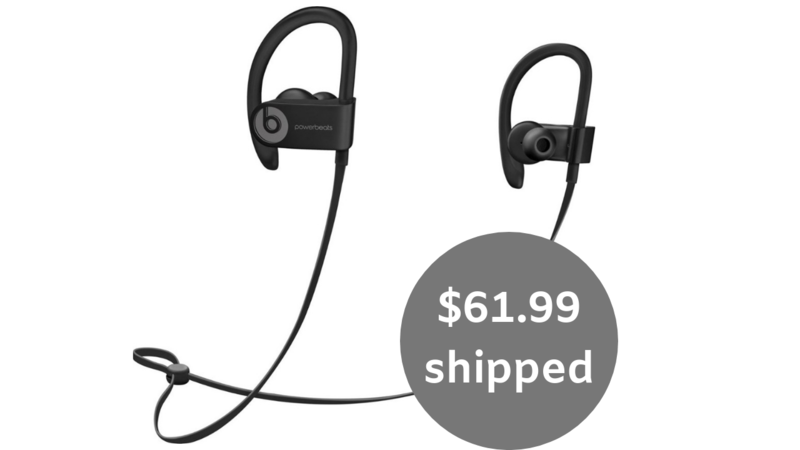 Get Geek Squade Certified Refurbished Beats by Dr. Dre Wireless Powerbeats3 for only $61.99 shipped (reg. $199.99)! You can choose from black, white, blue or yellow, or for a $1 more, get them in red!